BFGoodrich Radial T/A is quite simply an American classic. BFGoodrich Radial T/A is quite simply an American classic. It sets its standard with high performance and a stylish look. The sidewall graphics are aesthetically pleasing and it also benefits from reduced noise levels and traction control. 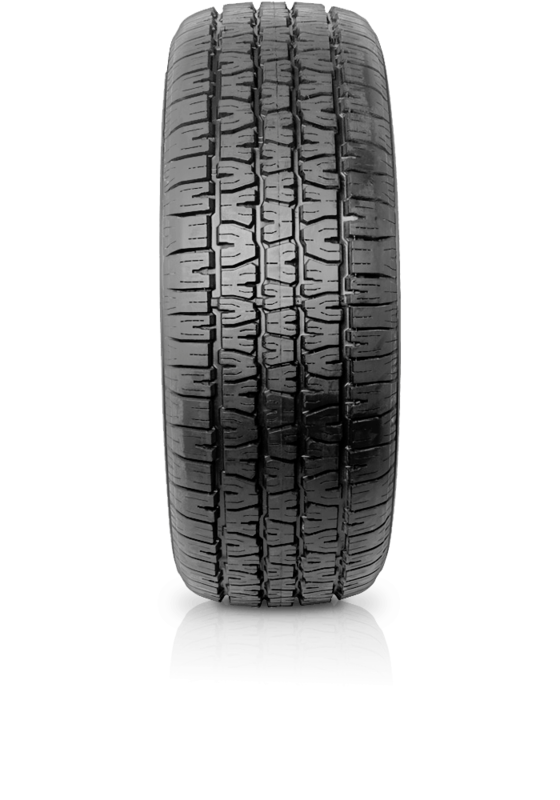 The silica tread compound does a great job in reducing roll resistance, allowing for a solid driving experience. Whether you are in wet or dry conditions, being focused on handling and braking control, this radial tyre will comfortably give you a good ride.